What motivates a fundraiser to run a marathon? Jacqui ran the London Marathon as part of Team Turn2us in 2017 and raised over £2,300. She had been running for over a decade and, having only previously run half marathons, she decided it was time to push herself even further. Jacqui trained intensively for months and when the day finally arrived, her friends and family travelled to London to show their support. She completed the marathon in five hours and one minute. When reflecting on her achievement, Jacqui was elated with her performance having managed to achieve her goal of not having to stop to walk at all. 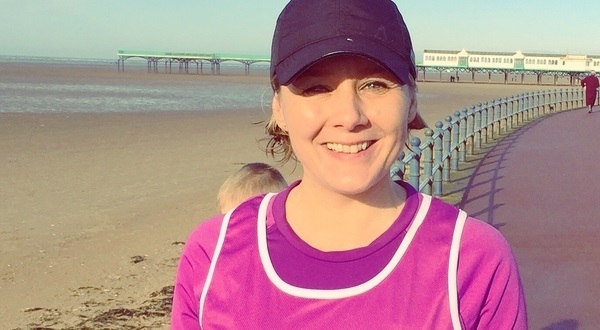 After winning a competition for free entry in this year’s London Marathon, Jacqui has chosen to once again take on the one of the biggest marathons in the world in support of Turn2us. We are so grateful to Jacqui and all our dedicated Team Turn2us supporters who take on amazing challenges to raise money to help people across the UK who are struggling to get by. If you’d like to join Team Turn2us and take on a challenge of your own, you can find an event on our fundraising pages.